What happened to my day? It seems like you can’t get to all the work that is assigned to you. Even critical work fails to get done. The deadline is Tuesday at 5 p.m., and you still have hours ahead of you. The key is to focus on the work that is absolutely important, and nothing else. In other words, you focus on the “A” tasks, and you use “creative procrastination on “B” and “C” activities. Many people prefer the low priority tasks because they are less challenging, but until you focus on just the mission critical activities, you’ll fight an uphill battle with time. #1: Ask your boss what matters the most. You should call a meeting with your boss right away. Here is the subject line of your meeting request: Increasing My Productivity. That subject is sure to capture your manager’s attention. You’re probably the only person who is asking for clarification on the work that is most important to your organization. There are usually three or four activities for which you must exceed expectations. By focusing 95% of your time on that work, you’re more productive. Once you have that agreement with your boss, you can avoid surprises. You save time because you are no longer working on the menial and routine tasks. #2: Stop killing time on silly and non-work stuff. It’s so easy to get distracted. You have to check the latest ESPN scores, schedule your next vacation, or review today’s Groupon deals. You do need a little free time every now and then, but many people waste valuable time on non-work activities. Make a plan that you will work non-stop all morning on your key activities. Once you have that momentum, you can finish strong in the afternoon. You should also schedule meetings with key people to ensure you have the information needed to complete your work. #3: Delegate as much as possible. The rule is to delegate any work that others can do better than you, and avoid activities that are below your pay grade. I understand that you might not have a staff that reports to you, but you can still find creative ways to have others help you. In most companies today, for example, people are hired based on specialized skills. For example, web developers focus on enhancements to the intranet site, CPAs ensure that the SOX requirements are met, and marketing analysts promote the brand to a particular segment of the population. Interestingly, these “specialists” can help you get your work done. Ask your manager for guidance. You might be able to create a small project team to complete the work assigned to you. 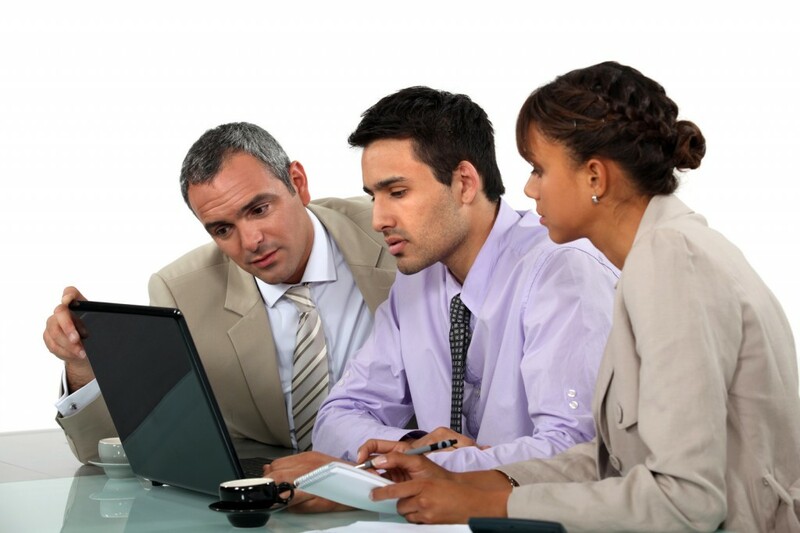 In fact, this type of collaboration increases the quality of your deliverable. Get serious about how you manage your time. Determine what really matters to your manager, and commit all the time necessary for those tasks. Everything else can wait. You must be able to prioritize the important work from the trivial activities. Avoid thinking that planning your workday is your manager’s responsibility. When you become accountable for your productivity, you become part of the top performers in your company. In essence, you demonstrate a key leadership skill that will open many career opportunities in the near future.